I am back!! Forgive me, committed and new readers, for not writing in a while. Recovery from surgery was slower than I anticipated though Dr. P reminded me that it may take time for my new medication to tackle the illness that took over my body. Six weeks later, I can tell you that I am gaining energy and mental clarity more each day. It’s truly remarkable. I wake up at 6:30 each morning now after sleeping seven hours. I enjoy coffee and ponder how I should spend my day. I don’t plan my day around my level of pain and the density of my brain fog. 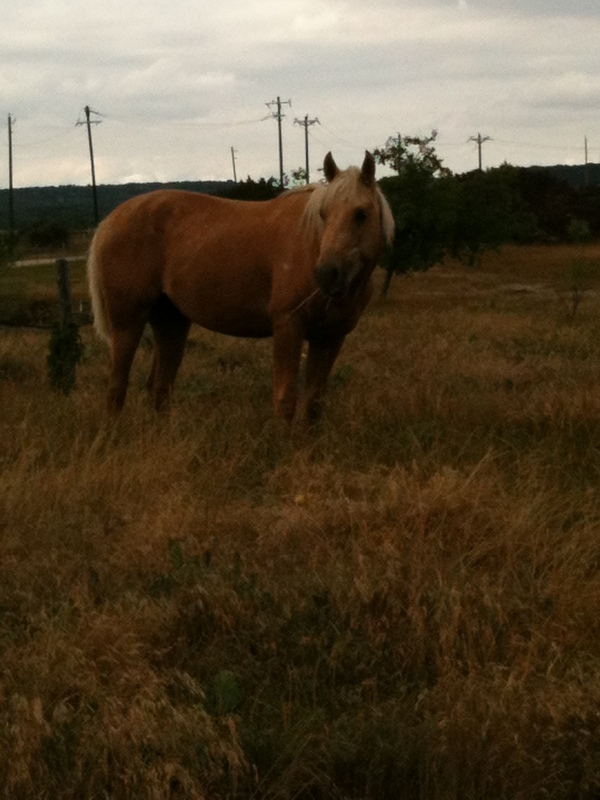 I look forward to the daily stroll in the pasture, watching the dogs run, sniff, and pester Amigo. I stroke Amigo’s nose when he takes a break from this grass and greets me. Last week, I started substitute teaching again. Last year, I tried to help out in the school where my husband teaches but was too exhausted after one day. While I don’t regret leaving my career as a school counselor for coaching, I do miss interacting with kids. I know many of the students and substituting is a great way to fill my need of teen time. This weekend is prom and one of my spousal duties includes being my husband’s date for the evening. I look forward to going this year and dancing with my date. Amigo takes a break from grazing to check out the scenery. look at my web differently now. Health takes on a different meaning, for I no longer assess which part of my body requires greatest attention. I also look at personal development with fresh eyes and open mind. I spend more time exploring my spirituality. Joy & fun plans are now made without fear of cancellation due to illness. I go to bed without fear of tossing and turning. I started writing a gratitude journal and document three things that I am grateful for each day. I indulge in new dreams and strive to shed old burdens. I know the phantom inside me exists and while it sleeps soundly now, I realize it may awaken again. But I relish each pain-free day and look at life with a new sense of purpose. Imagine changing your way of life by improving the function of your brain. Mind & body expert and bestselling author, Deepak Chopra, claims we can do just that in an article I read recently on the CNN website. Apparently, we can make our brains work better simply by thinking we can improve them and the best way for us to relate to our brain is to ‘inspire it’. According to Chopra, “thinking your brain into better functioning is the most efficient way to improve it. The ways Chopra suggests improving brain function are also important aspects of living better despite chronic illness & pain that I coach my clients. The brain is a powerful muscle requiring exercise and a bit of TLC for best results. By changing how we think of ourselves, new adventures and opportunities await. 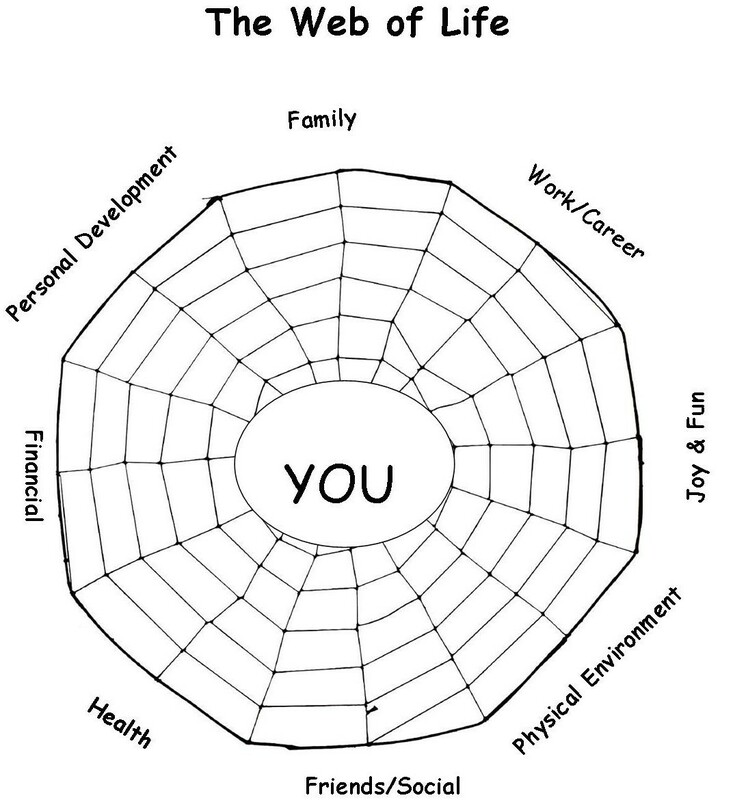 Follow a personal vision – how do you want to live your life? Get involved in a cause that is bigger than you. The article continues with thoughts in your brain that you should ignore. Not surprisingly, the thoughts to ignore are: passivity such as letting life take care of itself; inflexibility in daily routines and opinions; and allowing feelings of stress, anger or anxiety get the best of you. For many of us, inspiring our brain may seem like an overwhelming task. But with encouragement and patience, I believe everyone can do it. I also think it especially important for sufferers of chronic illness to work on inspiring their brain, for it is through these activities that living better becomes possible. Goals and Dreams – Yes! Resolutions – No! So long 2012, Welcome 2013! This time last year, I wrote about my distaste for resolutions (see post below). I still feel the same but I am in the process of developing major changes in 2013 by setting personal and professional goals intended to improve my health and quality of life. Goals are achievable and measurable outcomes that have clear, step by step plans of action to success. Goals require thoughtful consideration, documentation, and flexibility. Goals need periodic reassessment and nurturing. Resolutions are whims and wishes that can easily be broken year after year. For example, one of my professional goals for 2013 is to build and expand the number of blog followers, Facebook likes, and website sign ups for each of my sites. This requires a series of marketing steps over the next several months. I can easily measure my success by the number of hits on each site. It is sheer coincidence that the changes I begin making now occur as one year ends and another begins. As the new combination of medications and vitamins relieve debilitating symptoms, my brain fog is dissipating. I decided to focus all of my professional energy on my life coaching and exploring the possibility of writing a book on living joyfully with chronic illness. I am exploring new ways that bring me greater satisfaction in personal development. 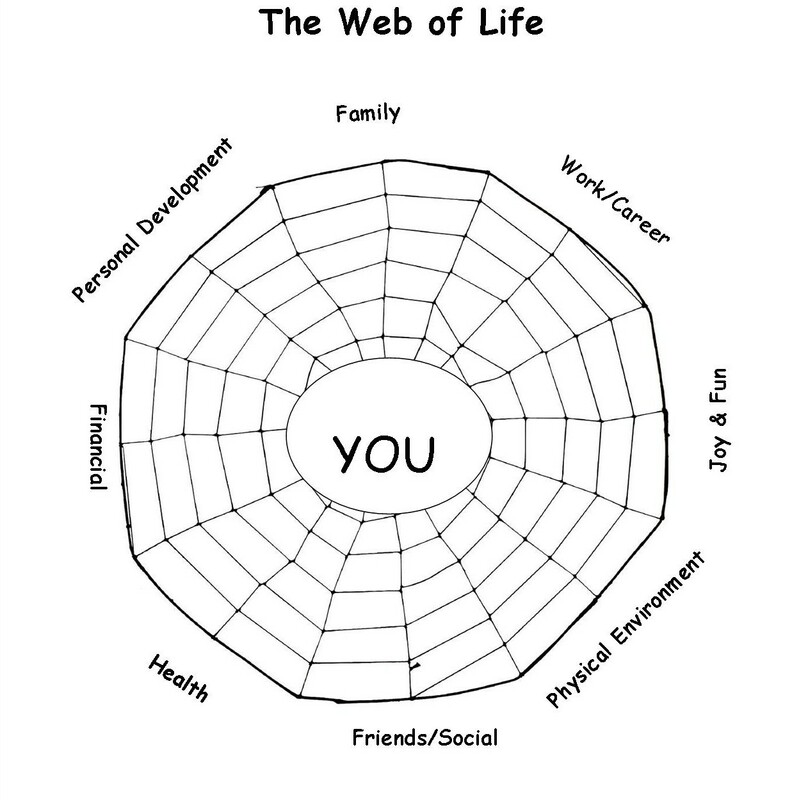 In short, I have spent some time on my web of life, considered its weakness, and am working on strengthening it once again. I don’t care about traveling much anymore but I dream of going to Hawaii with my husband some day. I’ve dreamed of owning an alpaca farm for years. It will happen some day! I dream of a veggie garden that makes me proud – end of Texas drought required. going to stop me from doing what I want and living the life I dream. I can help you set new goals to live more joyfully despite chronic illness. Contact me at laurawebb@lbwebbcoach.com and let’s schedule time to chat on the phone! I want to briefly write about resolutions because I think they are foolish. Lose weight, quit smoking, exercise more, blah blah blah. Each year, people decide that this is the year of change but do they really want to make those changes or do they simply think they should because of how others may feel or because they don’t feel good about themselves. The truth is, the calendar has no relevance to living and managing the life you want. If you want to do something, and you feel good then you are more likely to success. When you are up and in a positive mood and your instinct tells you the time is right, you will be able to think clearly and increase your chances of achieving your dream of a healthier and happier life. When I made the decision to move to Alaska to become a school counselor in remote villages, it was not a resolution that made me do it. When the opportunity presented itself, I immediately took the opportunity because I knew in my gut it was the right thing to do. I owned a house that wouldn’t sell, a house full of furniture, memorabilia, and junk that needed dealing with but I didn’t care. I also have chronic fatigue syndrome and fibromyalgia and would be driving thousands of miles with two dogs. Nothing is insurmountable if it’s what you believe is the right thing to do. 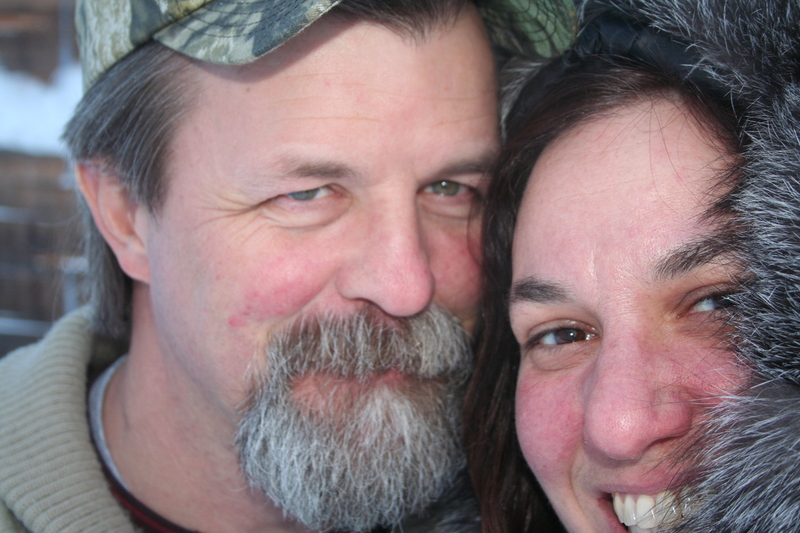 When I met my husband in the tiny village of Nulato, Alaska, I was not so much resigned but accepting of living my life as a single woman with my dogs. But my instinct for the first time, told me that this was a man who was good for me. After three years, we moved to his home state of Texas, married and life for me is as it should. It wasn’t my resolution of 2011 to become a life coach for people with disabilities. Coaching was in the back of my mind for years but it just didn’t seem doable. In fact, my ‘aha moment’ came one night while in the midst of a fibro-flare up. I needed to take time off from completing my M.ED because I was unable to think straight, suffered low energy, and was functioning on auto-pilot and not with purpose. One night, it just hit me and I knew it was the perfect career choice. I got busy marketing, talking to people, and writing. I’ve had lots of experience in non-profit management, education, and even some corporate experience but knew nothing about starting my very own business. But I am finally working towards growing my dream career regardless of obstacles. Of course nothing is easy and dreams are usually developed over time. You will know when the time is right to move forward and act. Your mood will be high, your thoughts clear, and you will follow your instincts. Instead of making resolutions this year, consider your dreams and if you need to get your ‘head’ in the right place to move forward, I can help you move forward to strengthen your web of life. Posted on December 31, 2012 December 31, 2012 Categories Brain Fog, CFS, Chronic Illness, Chronic Pain, Disabilities, Fibro Fog, Fibromyalgia, Health, Life, Life Coach, Living joyfully and fully, Loved ones of Chronic Illness, Pain Management, Rheumatoid Arthritis, Uncategorized, WellnessTags Achieve your dreams, cfs, chronic, chronic fatigue syndrome, chronic illness, chronic pain, coaching, disabilities, Happiness, health, health coach, Life, Life Coach, success1 Comment on Goals and Dreams – Yes! Resolutions – No! This is the first article I’ve seen that explains what sufferers of CFS/ME experience. It is a misunderstood and under-diagnosed REAL illness. Greater efforts in funding research are necessary but those of us who have CFS/ME are too tired. experienced it, the flu makes you miserable. annoying and you have to decrease activity, but you can still function. Neurologically these symptoms are similar to MS. Symptoms get a little better then, WHAM, comes back again. My husband and I started watching the Food Network show, Chopped, this summer. If you haven’t seen it, each episode of Chopped is a competition of chefs, eliminated one by one after creating a dish based on odd ingredients chefs must create in limited time and presented to a panel of tough judges. It’s fun to see how chefs from varying back grounds come up with imaginative dishes in limited time. Vinson Petrillo is one of those creative chefs He caught my eye when he mentioned that he who has fibromyaglia. I worked several years in the restaurant business and know it is demanding, brutal on the body, and exhausting. But it is also rewarding for those who find passion in their ability in making memorable meals for customers. Petrillo began his career at 14. Three years later, he attended culinary school and worked in a restaurant at the same time. After graduation, Petrillo became a sous chef in Nantucket, Massachusetts then in New York. He is about to open his own restaurant in Brooklyn, New York. After a clear brain foggy start, Petrillo got into the zone quickly and the judges praised his dishes. Who could make sardines, rice cakes, waxed beans, and mandarinquats into a tasty appetizer? Petrillo wowed the judges with his creativity in making a tasty dish out of Yak, mustard greens, dried shrimp, and mangosteen. And he became the champ with a dessert that included chamomile flowers, kefir, plums, and black pepper crackers. I cannot imagine working in a restaurant anymore though I love the sense of community and working with people. The mere thought hurts my brain. 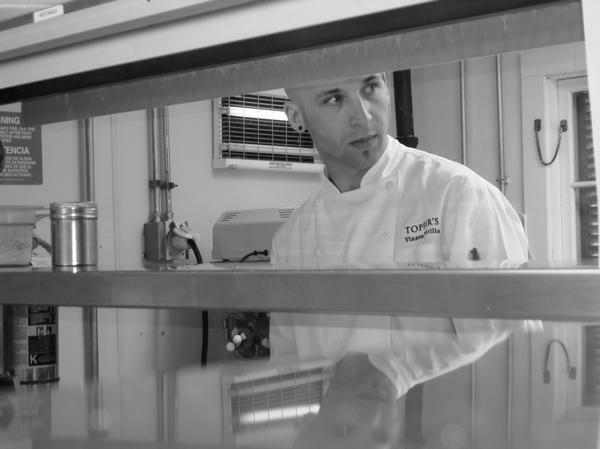 The kitchen is always hot, potentially hundreds of orders arrive for preparation quickly yet look and taste good. I find it remarkable that Petrillo’s love of cooking is stronger than the pain and brain fog he undoubtably experiences. Chef Petrillo’s fibromyalgia takes a back seat to his passion. And reading his sister’s blog posting, theskepticalwoman.com, I was not surprised that Petrillo wished that the show editors focused on his relationship with his girlfriend now, rather than his illness. I think he has a strong Web of Life and Petrillo’s health is only part of who he is though his family and career are priorities. For those of you living in the New York area, try out Chef Petrillo’s new restaurant, Prospect, in Brooklyn and send me a review. Wish you could follow your dreams and live your passion? I can help! Contact me at laurawebb@lbwebbcoach.com and schedule a free exploration session.